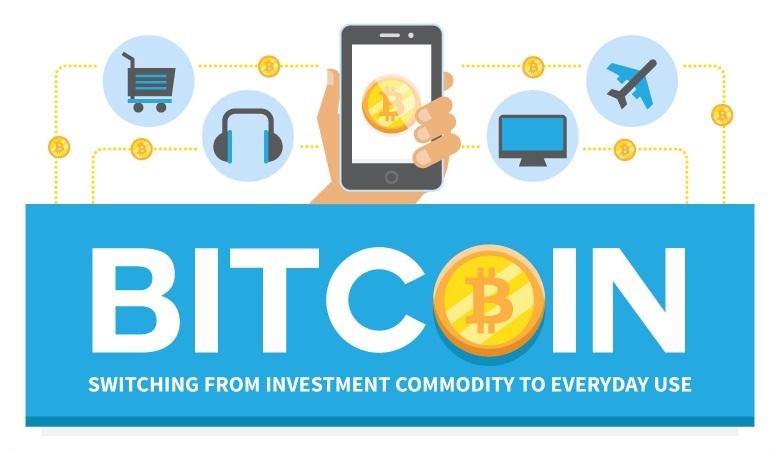 Infographic by CoupofyRecently, I had the opportunity to develop a site with bitcoin as the preferred method of payment. It was interesting and educational experience. Fortunately, it can be easily accomplished (without a huge investment of time and/or money) on a WordPress eCommmerce site. The way that I did it was to use WooCommce. I even integrated it into a multi-vendor site using the free plugin, WC Vendors. By the way, if you are looking at doing the same thing and you are not already a WordPress Developer, I highly recommending using a theme that has been developed specifically for WooCommerce or use their own store pages. It will give you a better opportunity of doing it headache-free. As far as plugins for bitcoin, there are quite a few free WordPress plugins out there. I’m not sure that I could say one is better than another. We used GoCoin because the client was using GoCoin (make sesnse, eh? ), but it was only available through GitHub. Personally, I like to grab plugins that are established and have a dedicated team behind them to support all the changes, especially in cases like this, with bitcoin. These available options mean that you could consider adding bitcoin as a payment option. Of course, part of that also means that you are willing to receive bitcoin and either hold onto it as an investment for yourself or cash it out and only use it for a payment option. Either way, it means that you need to set up your bitcoin wallet so that you have a way of working with bitcoin. I am not sure that I am ready to switch from PayPal payments to BitCoin, but the key thing to remember is that the ability to offer a payment option of bitcoin is something that may appeal to a group of people who would not otherwise shop at your site. This may be enough of a reason to take the leap. And, as the infographic demonstrates above, bitcoin is not just for the investments now. Take a look!